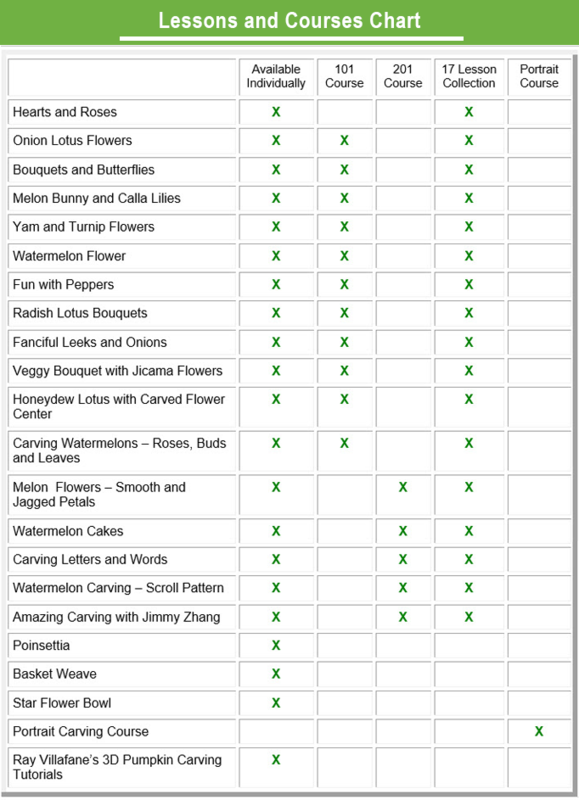 Charm your friends, family and customers with lovely fruit flower bouquets and butterflies. 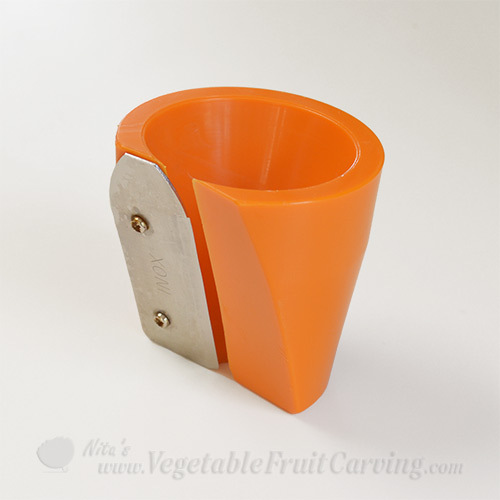 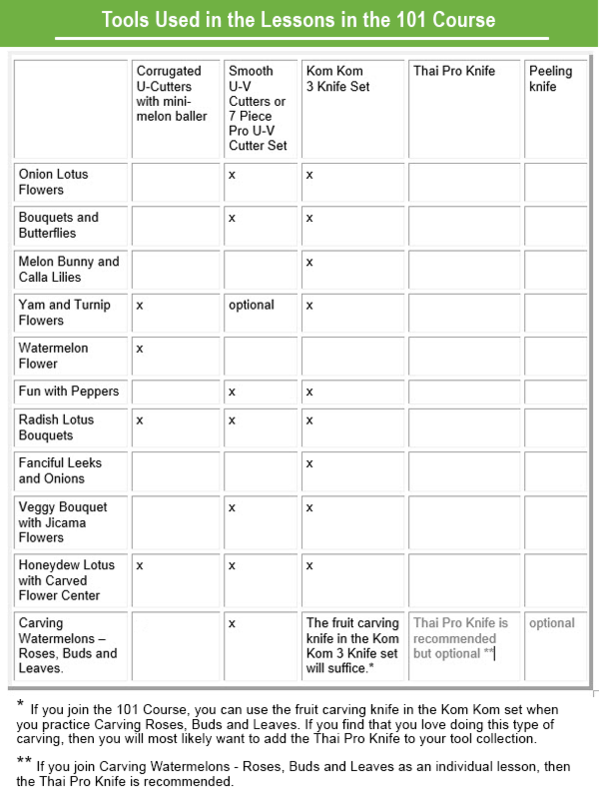 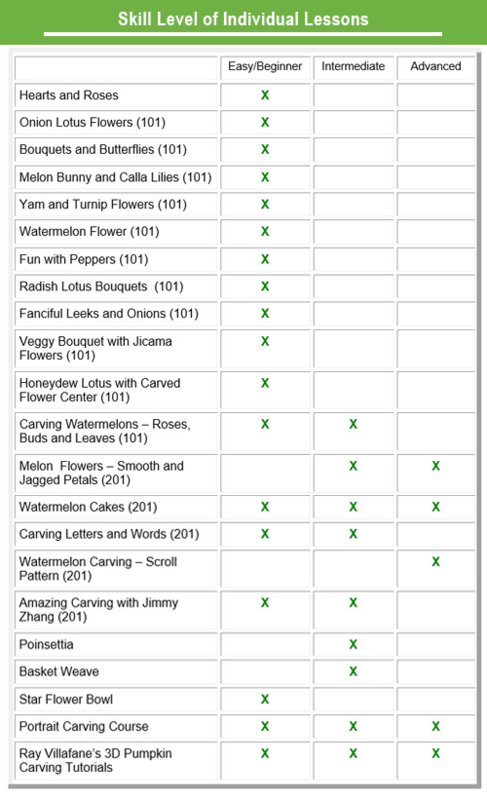 Easy step-by-step vegetable and fruit carving instructions showing how to make 2 variations of fruit flower bouquets and 2 types of butterflies from melons and turnips. 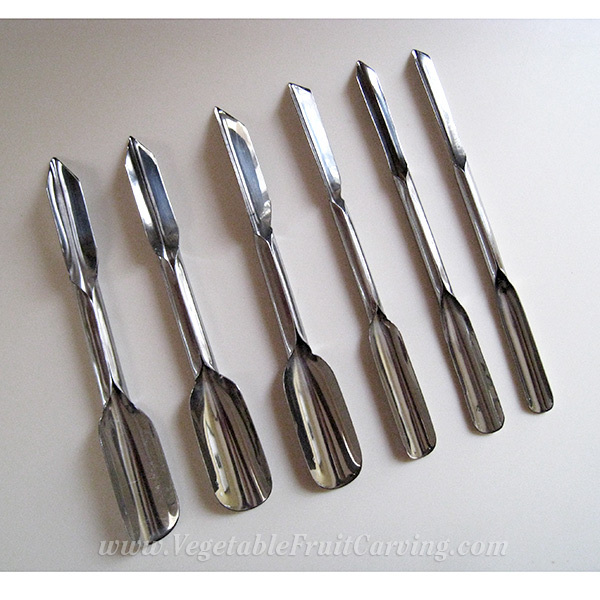 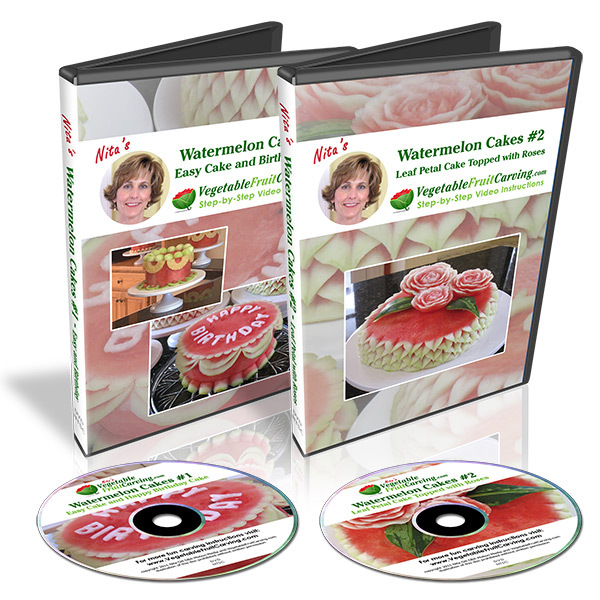 Your guests will exclaim, “these are too pretty to eat” and children will gobble them up. 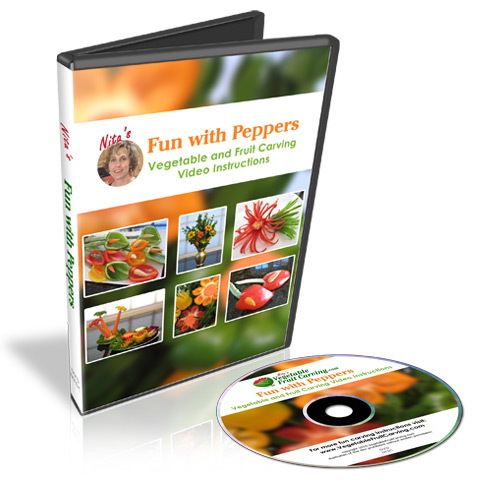 Video length – 42 minutes. 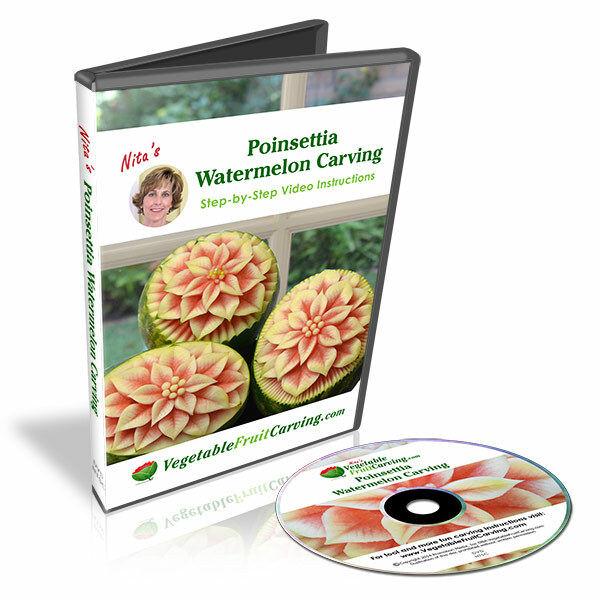 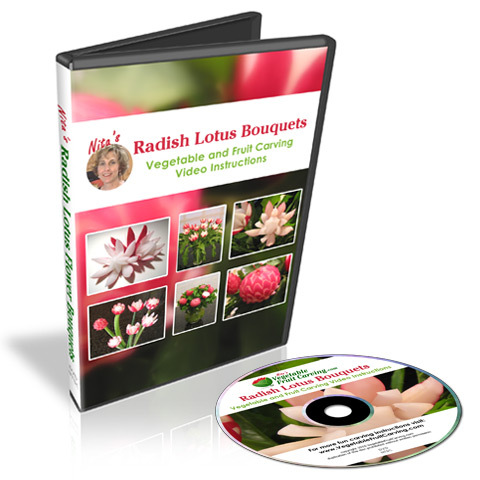 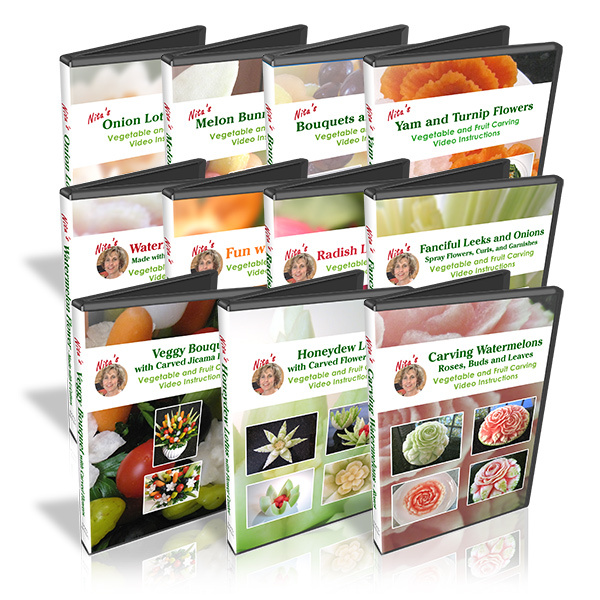 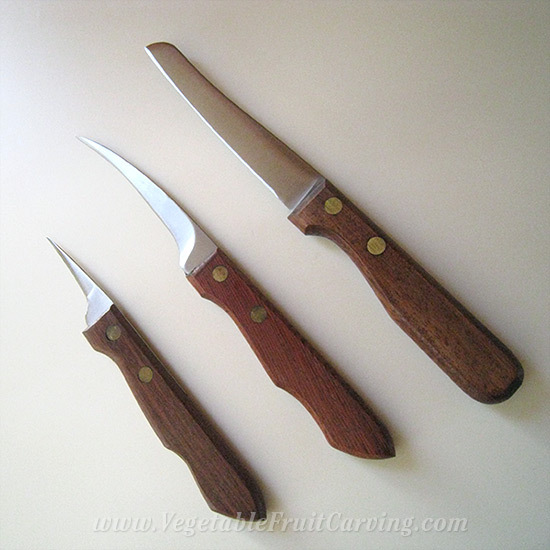 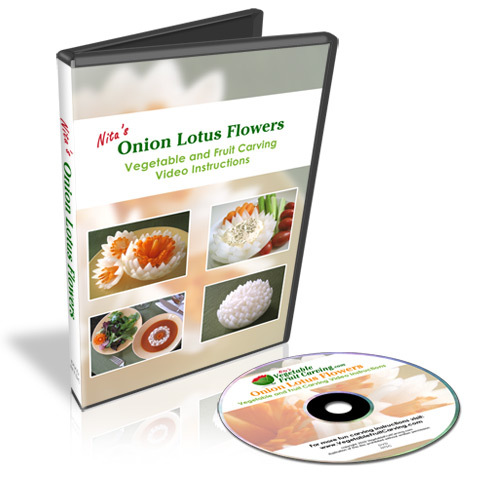 Sold here separately, the Bouquets and Butterflies DVD is Lesson #2 in the Vegetable and Fruit Carving 101 Course for Beginners. 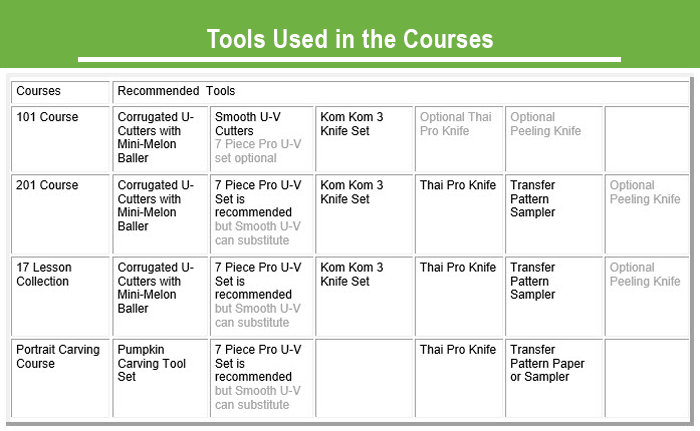 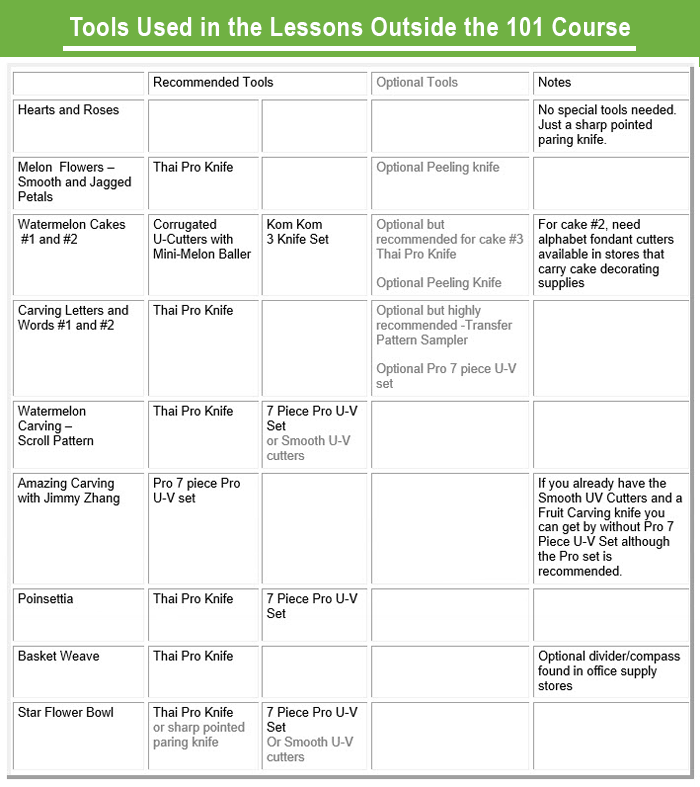 To see the tools recommended for the these lessons, click on the “Additional Information” tab above the “Product Description or look in the section below titled, “Related Products”. 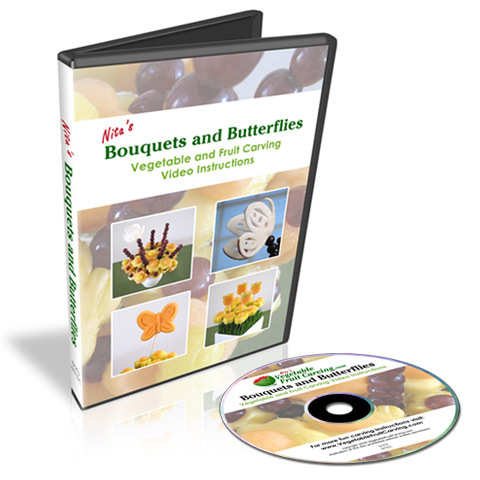 Be the first to review “Bouquets and Butterflies – DVD” Click here to cancel reply.